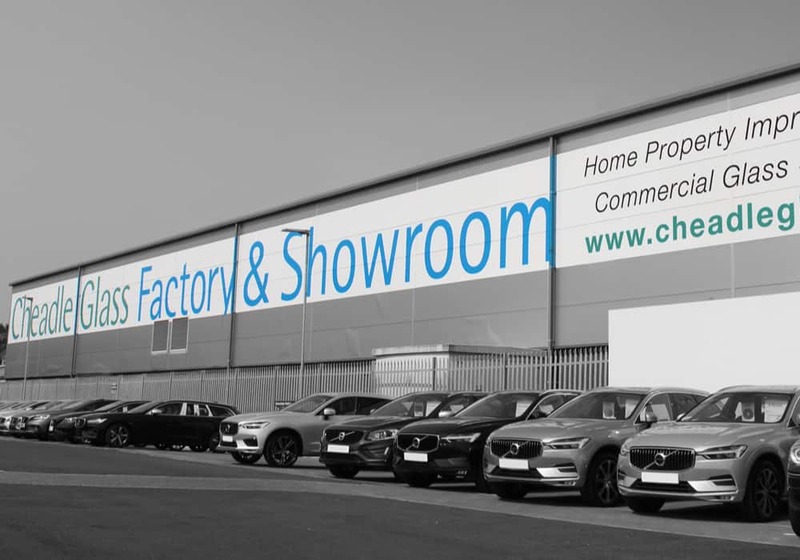 Do you own a business, be it retail, on the high street or a commercial or industrial enterprise in the Chester area? 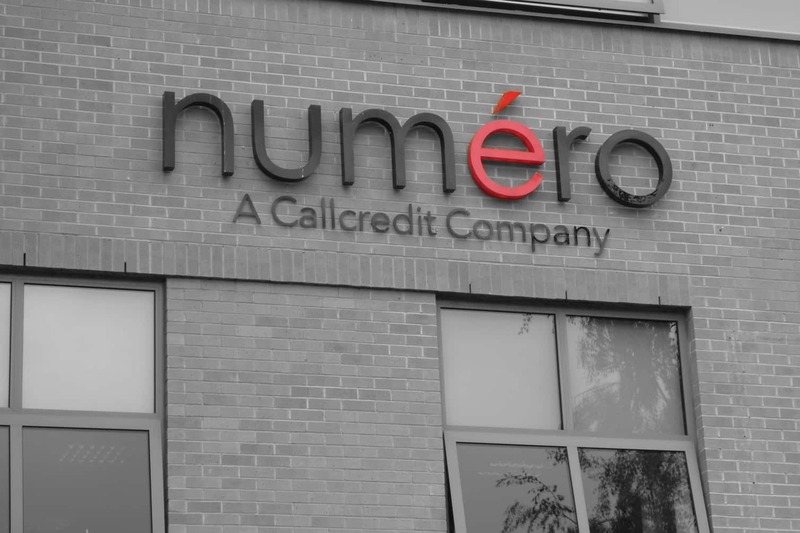 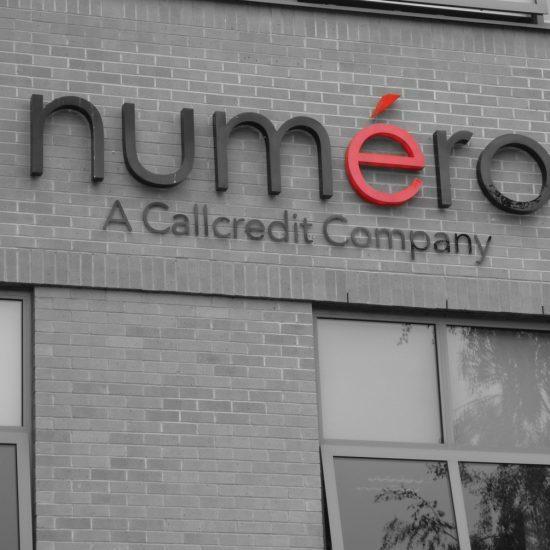 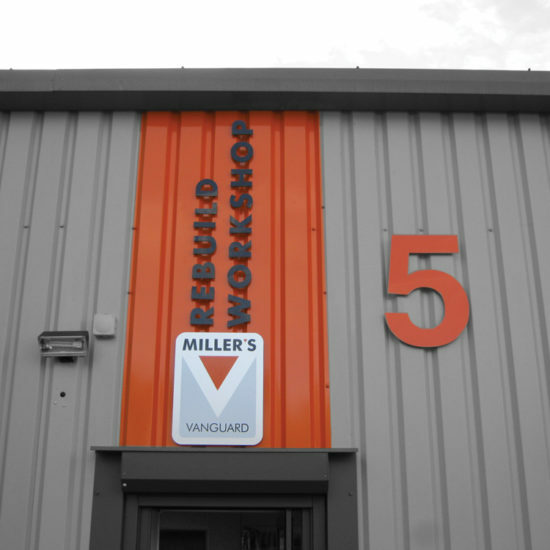 Are you looking for a creatively designed, eye-catching building sign that really pops! 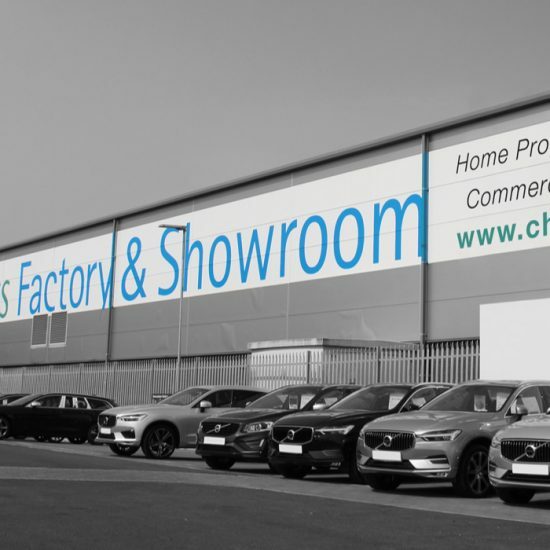 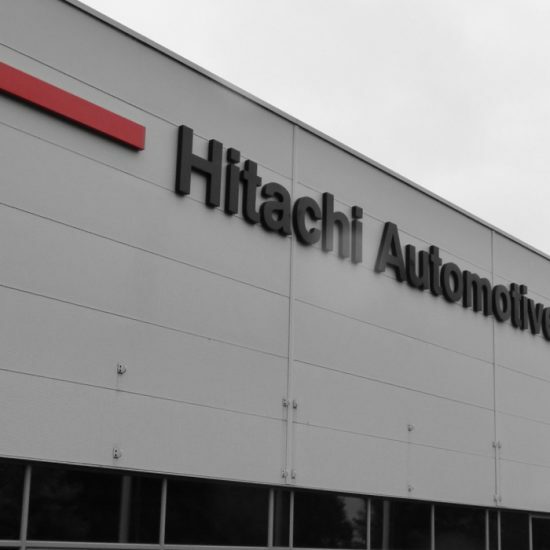 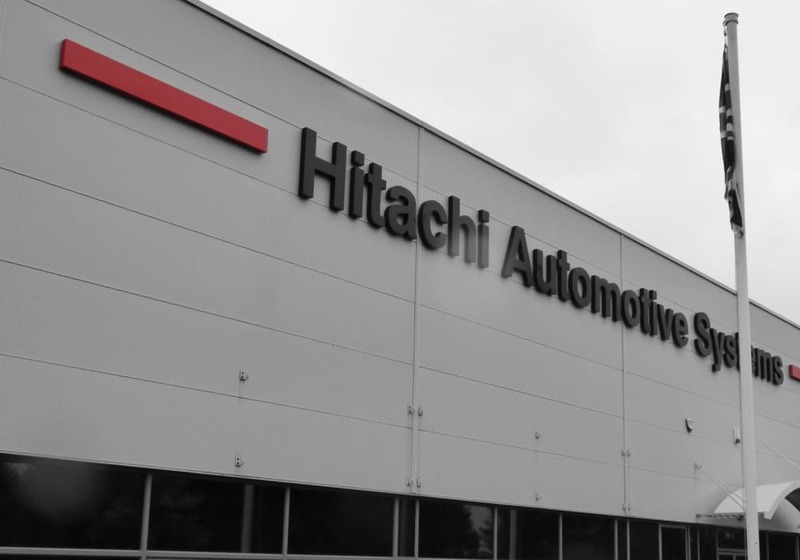 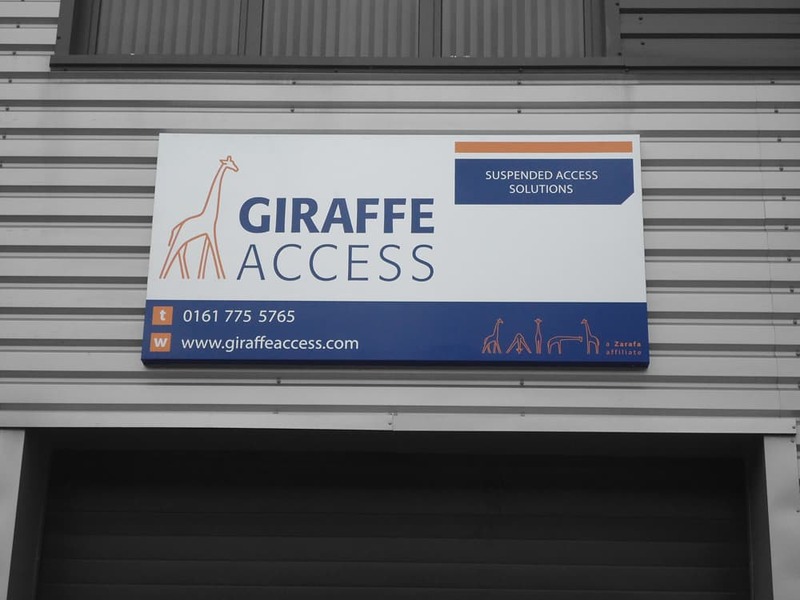 A well designed and manufactured building sign will provide your business with tremendous kerb appeal, brand awareness and also advertise your key sales message, services or products. 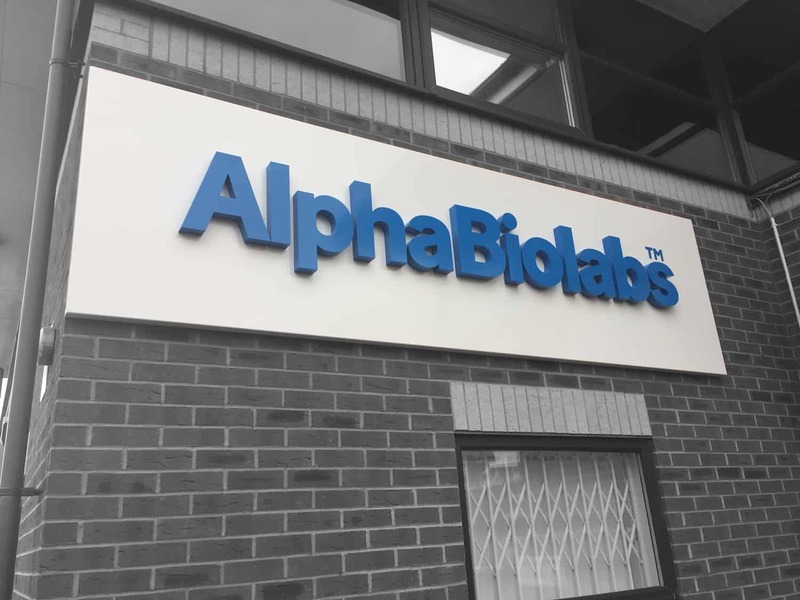 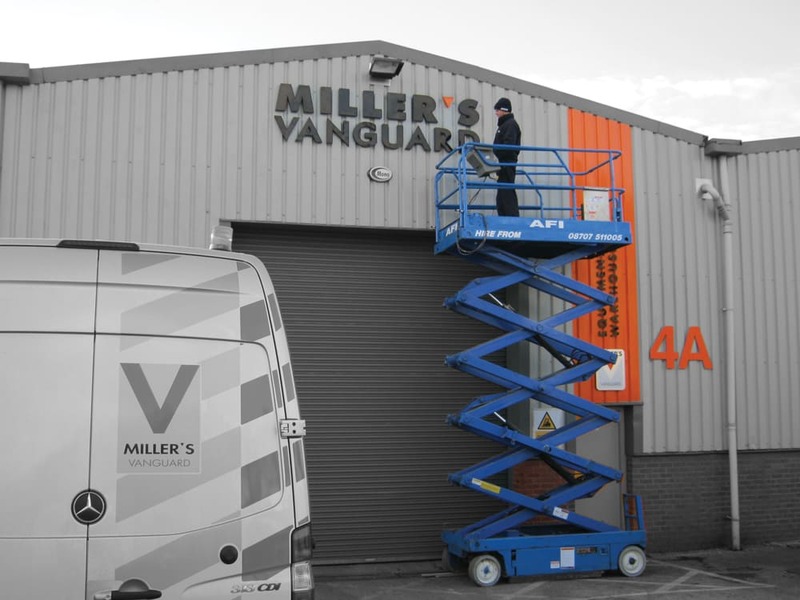 The team here at Signs Northwest create high quality, eye-catching buildings signs designed to generate maximum visual attention, utilising our digital printing technology we aim to print only the highest definition images and ensure your branding is crisp, clear and popping! 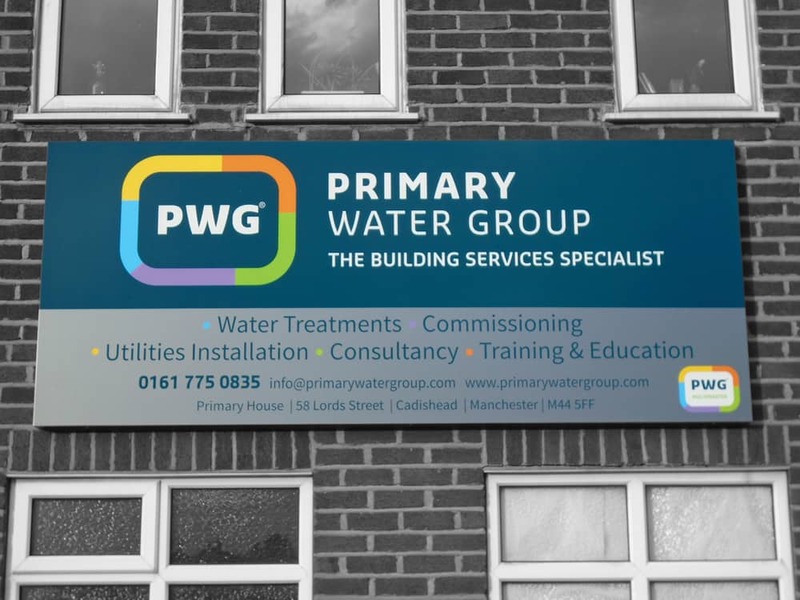 The wet and windy British weather can take its toll on any outdoor building sign, so durability and weatherproofing is also very important for your building sign so that it will look good and give many years of good service. 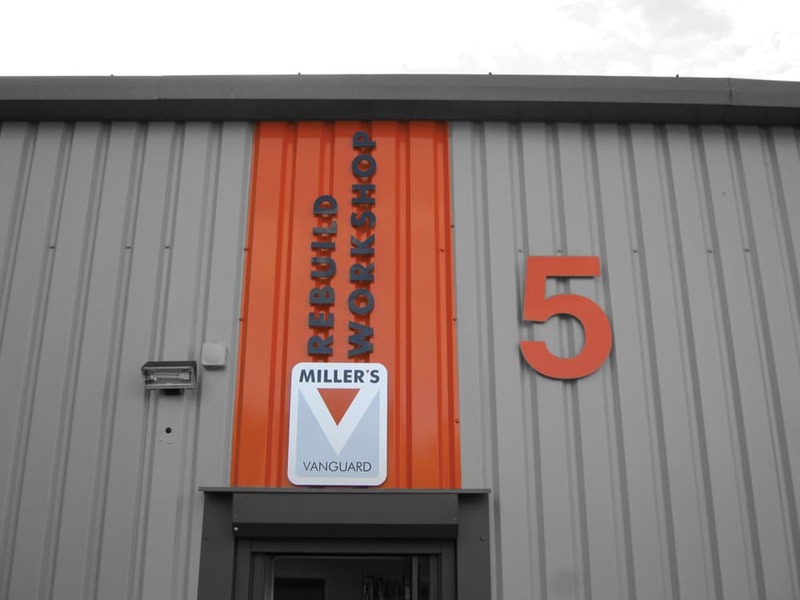 Our team of experts are also on hand to help you through every stage of the process, whether you need some help with your overall design ideas, or simply want to find out more about material options and which may best suit your needs, we are here to help. 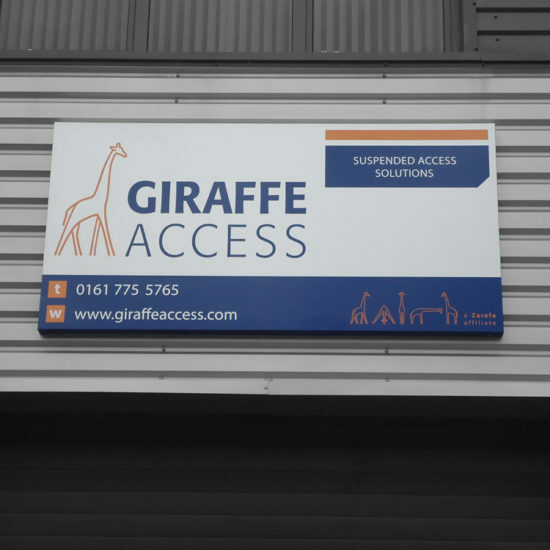 We ensure that your signs are projecting the right message about your business. 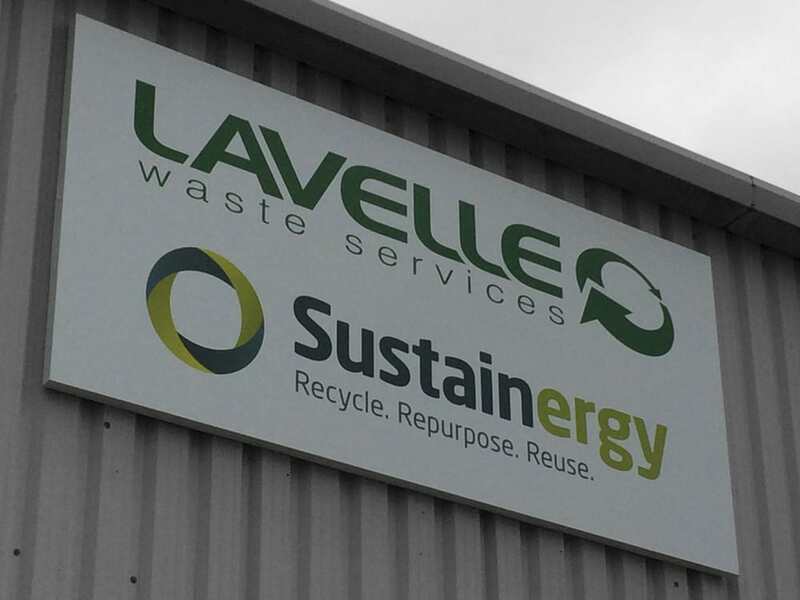 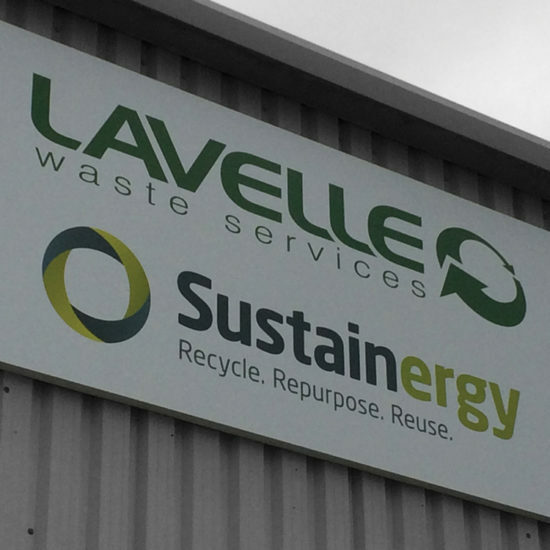 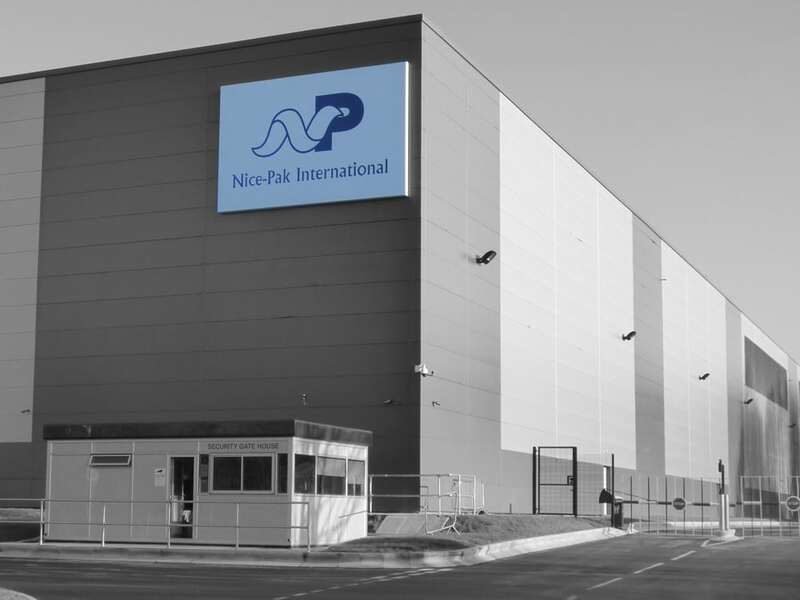 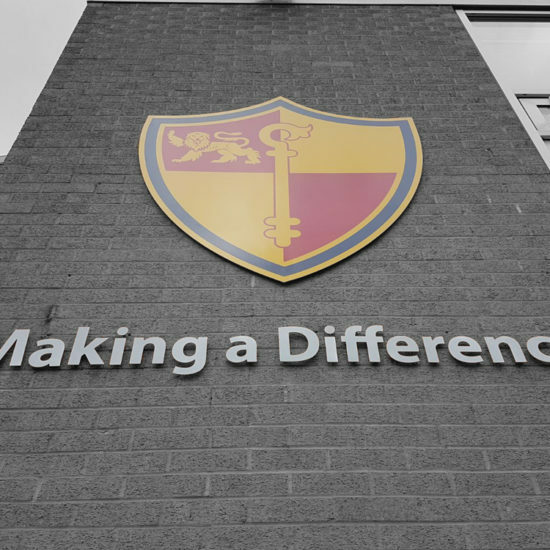 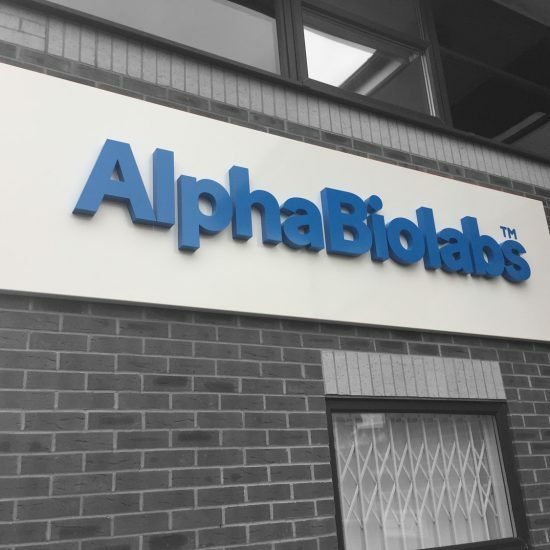 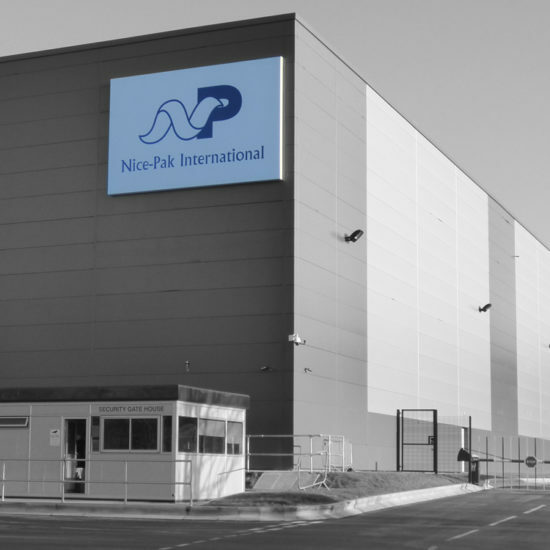 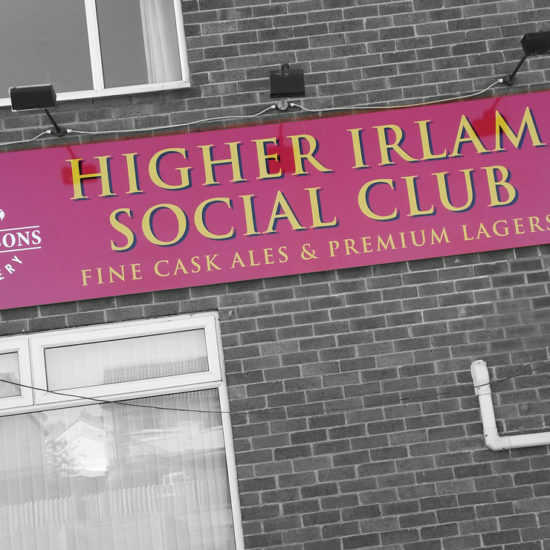 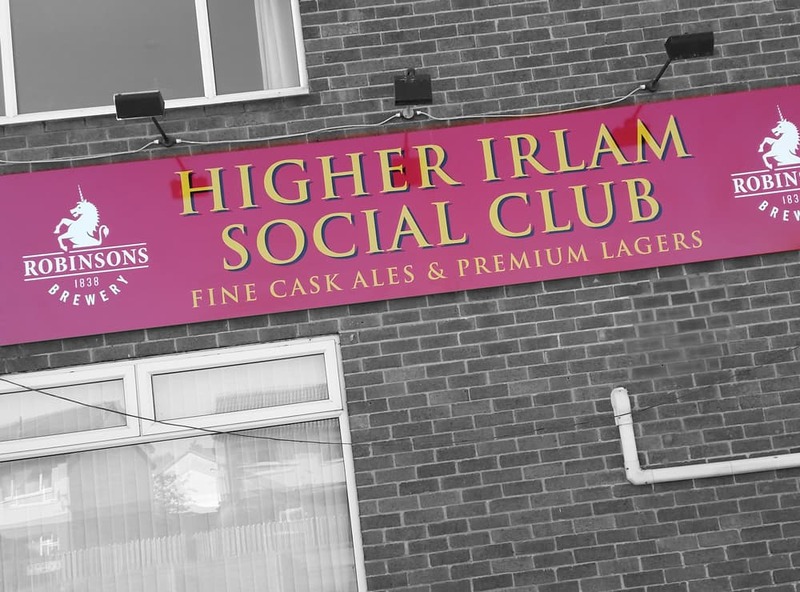 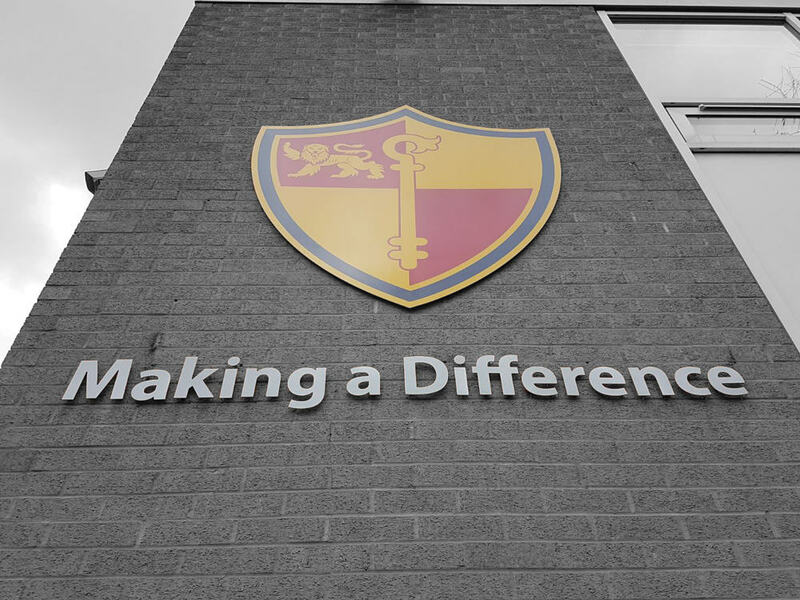 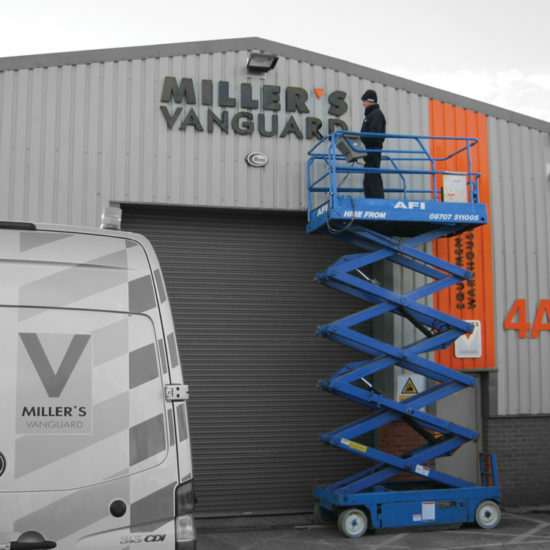 Our building signs are cost-effective and expertly designed to suit and complement the exterior design of your building, depending on the individual requirements. 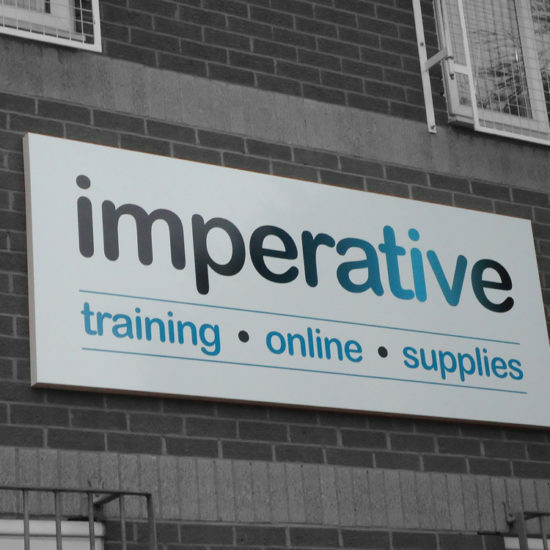 We also design and supply illuminated building signs for maximum impact. 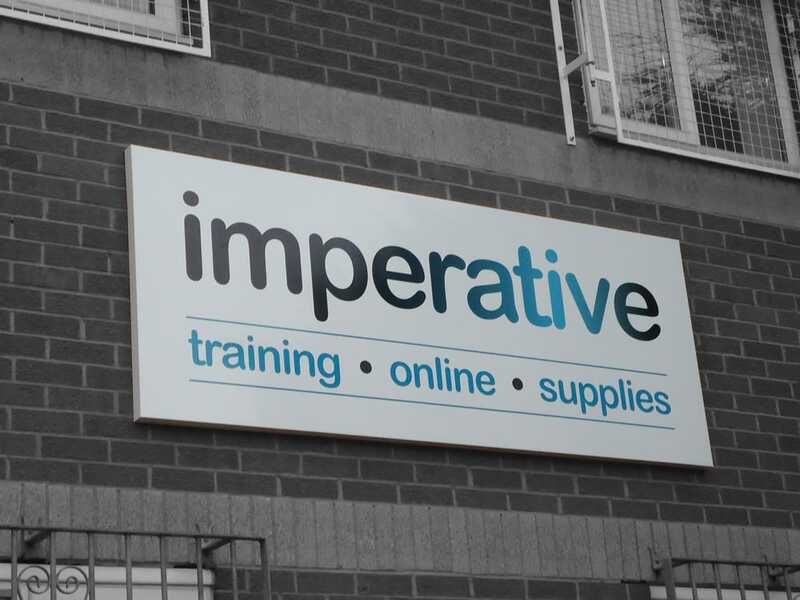 Be superior to your competition by using our high-quality materials, proven experience and innovative design skills. 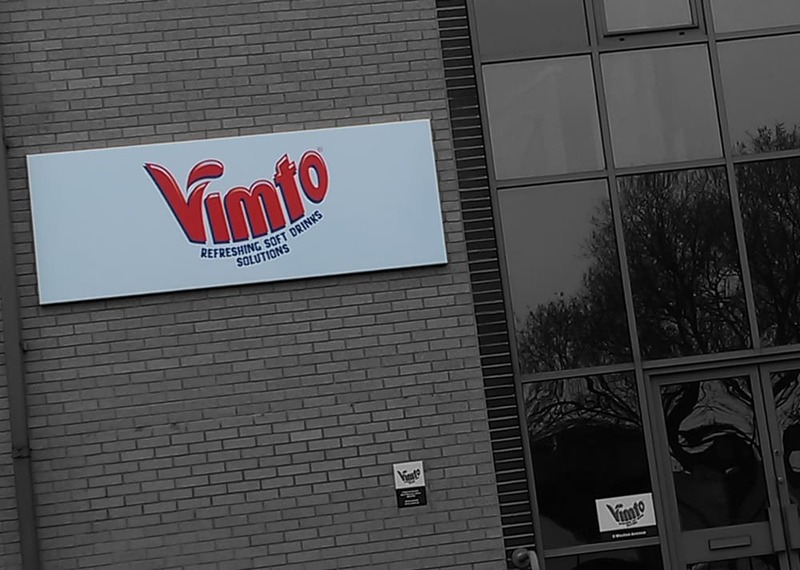 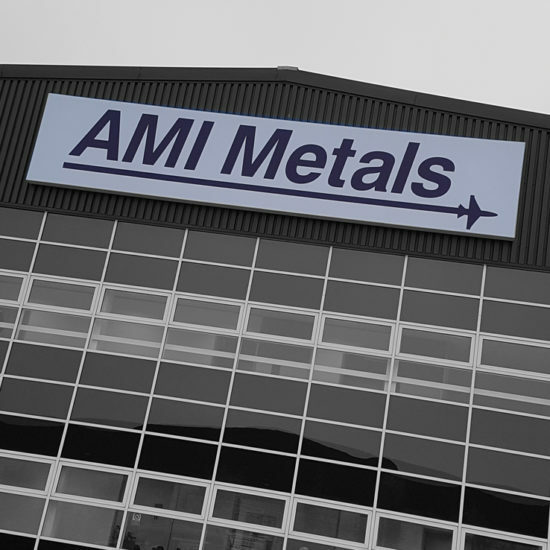 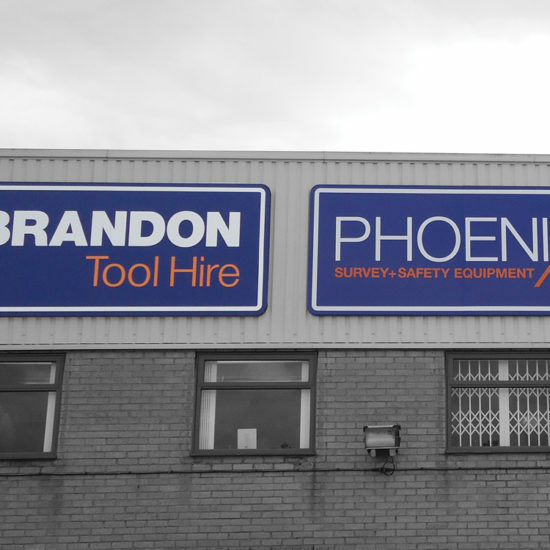 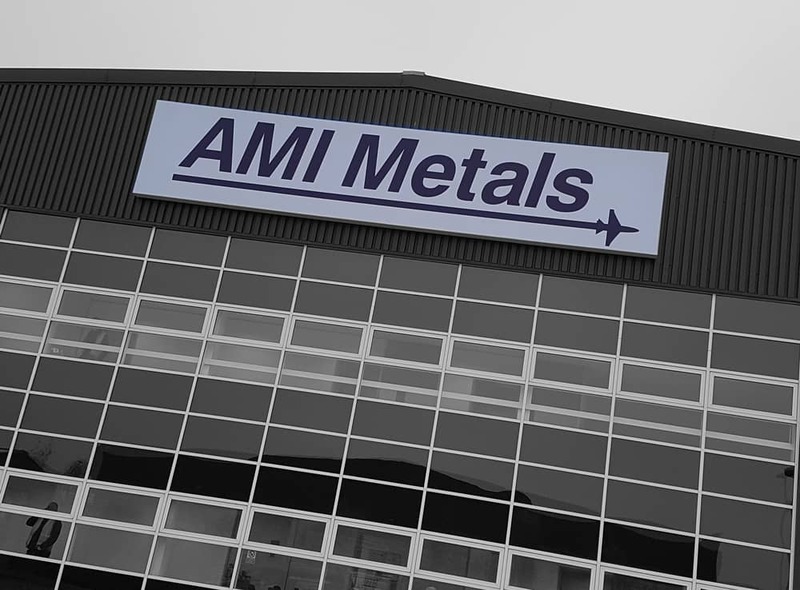 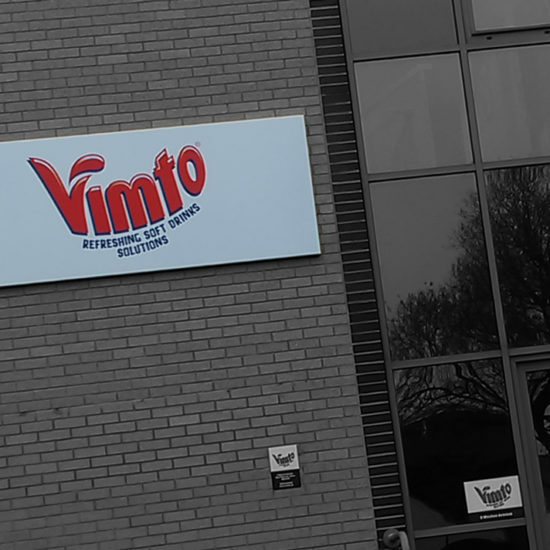 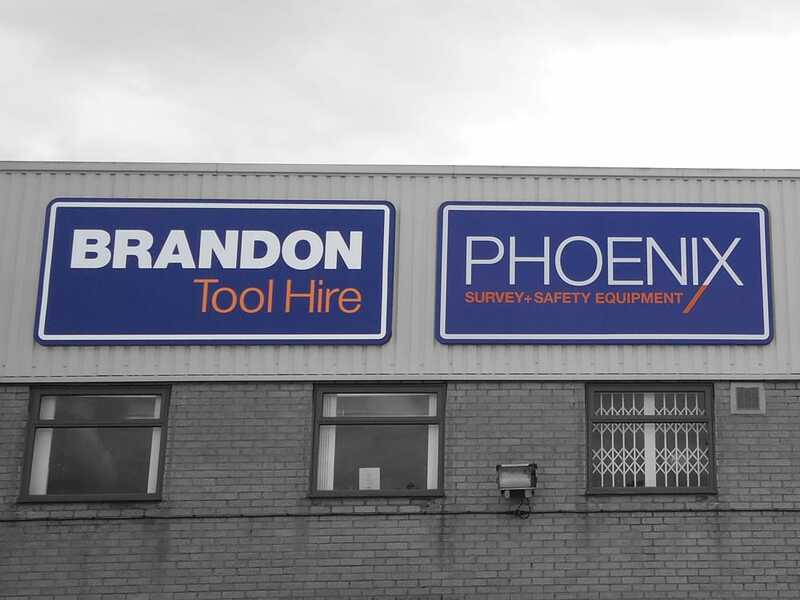 Our building signs are fully weatherproof, made of the finest materials, and will prove a vital asset to your business. 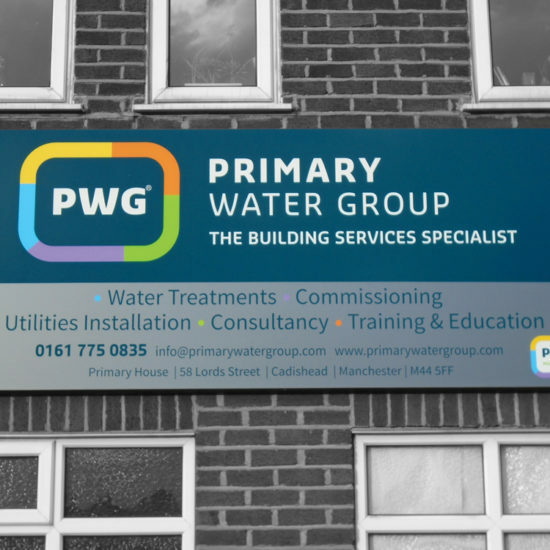 We have designed and installed all types of Building Signs for clients based in Chester, Queensferry, Hawarden, Hoole, Deeside, Connahs Quay The Wirral & all surrounding areas.